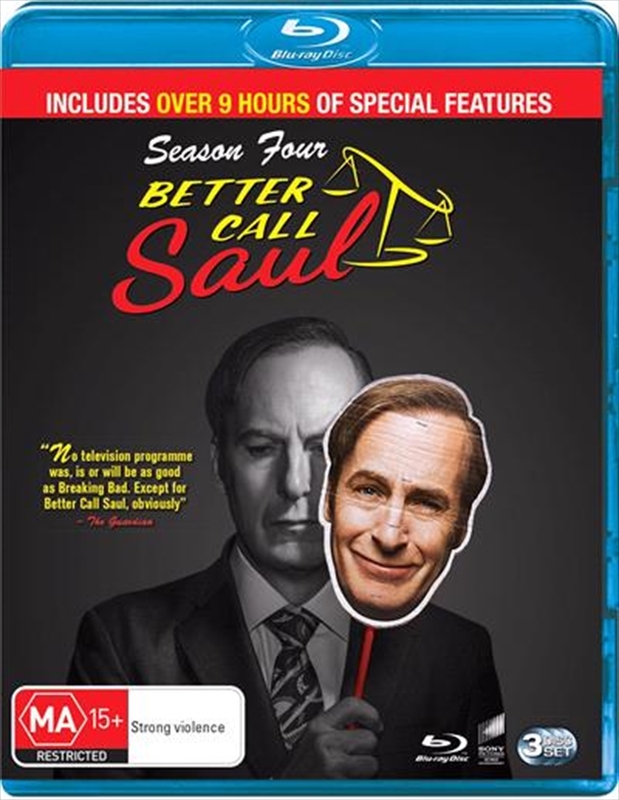 In this critically acclaimed dramas fourth season, his brother's death catalyzes Jimmy McGills transformation into Saul Goodman. In the wake of his loss, Jimmy steps into the criminal world putting his future as a lawyer - and his relationship with Kim Wexler - in deep jeopardy. Meanwhile, Mike Ehrmantrauts work for Gustavo Fring throws the cartel into chaos with tragic results.